I have the best job in the world. I love what I do and I get to meet great people along the way. occasionally, I get to visit really cool places, too. 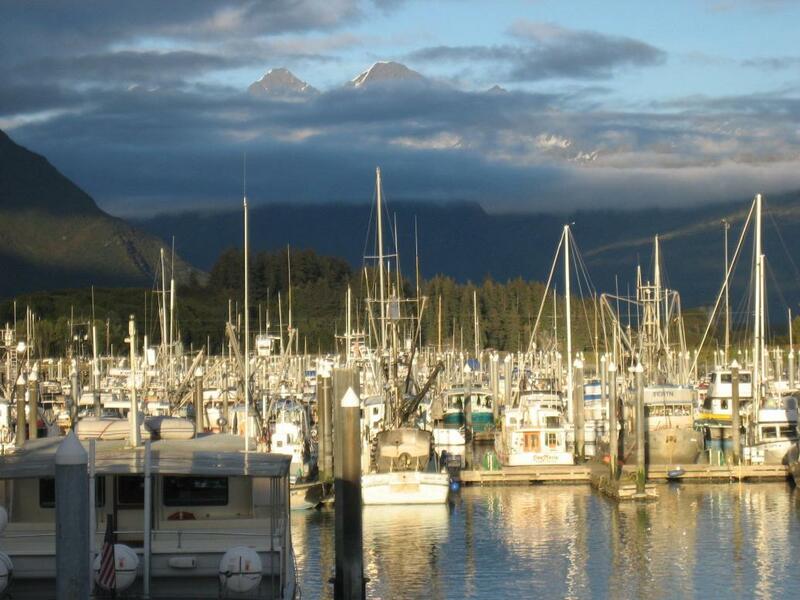 My last trip was to Valdez, Alaska to teach at the Valdez Quilt Festival. I came a day early to Valdez and stayed an extra day in Anchorage to see at least a little bit of Alaska. The photo above was taken at the harbor in Valdez (pronounced val-DEEEZ) shortly before we headed out on the Columbia Glacier Cruise. The captain and crew were wonderful, giving us a running commentary of what we were seeing which included the geography, history, and wildlife of the area. They went out of their way to show us the most coolest stuff. And I was such a tourist. I spent most of my time running from one end of the boat to the other taking pictures. Most of them didn’t come out, but a fellow passenger (from Taiwan) named Charles shared his pictures with me (and you)! It was a gray day and the clouds covered most of the mountains, but it was still spectacular. Or, if you were looking at my pictures, a small blurry object at the top of a tree. Actually, zoomed in so far I had to look through the eye hole thing and got two shots of the wrong tree! I just got rocks with blurry things. 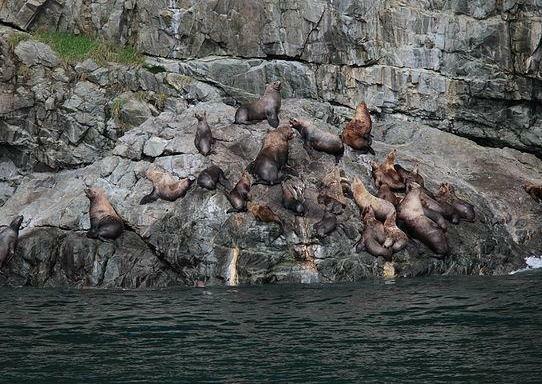 And my sea lions on the buoy looked pretty fuzzy. Good thing Charles brought his camera! Yup, he got way better pictures of the icebergs too, but I got to HOLD one! The crew fished this baby iceberg out of the drink for a photo op. That’s fellow teacher Marsha McCloskey. I’m the idiot without a hat on. And may I mention I’m not wearing any gloves either? Yeah, it was kind of cold. The best fun was when we saw the WHALE! 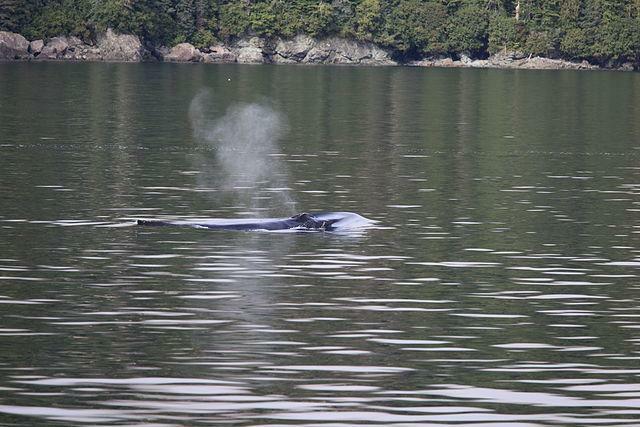 By time I could get the whale in the camera viewfinder, he was under that water again! Even without trying to photograph him, he just looked like a big log in the water that occasionally burped a small cloud. I need to get my eyes checked again. The Columbia Glacier was most impressive. So was going through the baby icebergs in the boat! And for that, we have video! Check out what sounds like rain drops. It’s not raining. The icebergs are making that sound! Here’s Part 2 of the video. We’re pretty close to the ice! And finally, Part 3. 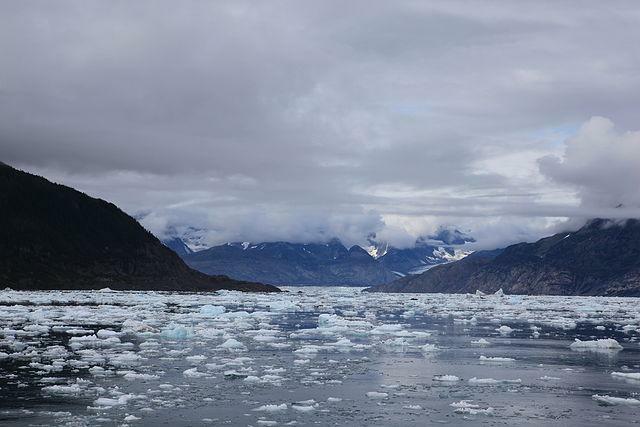 Listen to the clunking of the icebergs against the boat. Marsha spotted this little guy in the hotel parking lot as we were having breakfast one morning. I ran out there with my camera, possibly a little too fast. We both backed-up when we realized how close we got to each other. I kept my distance after that, but isn’t he “cuddly?” Love the waddle. He may have left a present in the parking lot, but I’m not sure. You’ll have to watch the video. The shrieking in the background might have been a seagull. I really wasn’t paying attention. Later in the week, the clouds began to lift. See the mountains at the top? I took this photograph just before sunset. The light was really beautiful. My Alaska trip was wonderful! I got to visit with old friends and make new ones too. My students were terrific, and the women who put on the conference could not have been nicer. It was a trip of a lifetime! I hope you enjoyed the little travelblog. By the way, if you like me here, please “like me” on Facebook too. Then I can annoy you electronically in multiple ways. Just click the “thumbs up” icon or the word LIKE. Love the photos and videos. Got a “chill” wtching them. Alaska is wonderful! I did it on a quilter’s cruise. We saw the same animals you did….except we got a better “show” of the whales. A pod of humpback whales gave us a “bubble feeding” display. It was the highlight of my trip. Ami, I am always inspired by you. You live life to the fullest and that’s a good example to the rest of us. Thanks for sharing. What “is” that little guy in the parking lot ? Thanks so much for sharing your trip. I’ve never been to Alaska. Great videos. The videos were great! I have been twice and would go again in a heartbeat! Next time you need an assistant, give me a call! Wow! When is your next trip to someplace so beautiful. Well, Ami, What a lot of excitement you had on your Alaska trip! 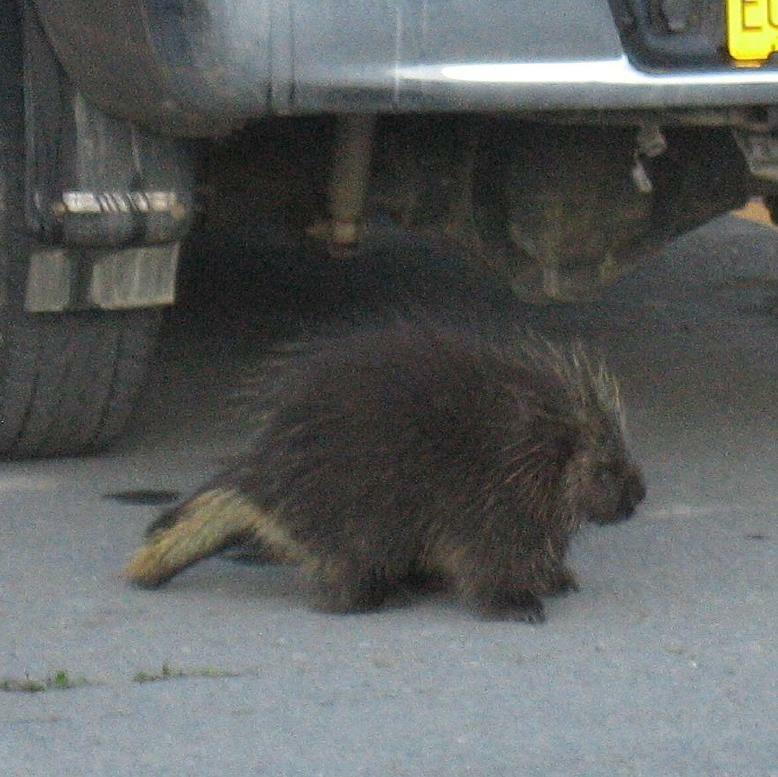 I especially like the video of the porcupine, since I’ve never seen one in motion. Yeah, like the waddle! 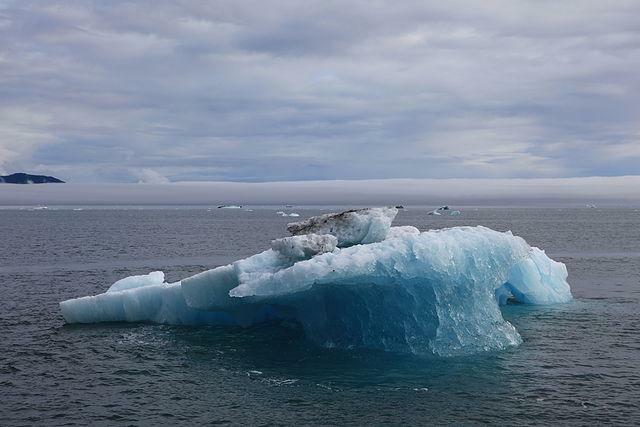 We also enjoyed the boat ride in the wild Alaskan waters seeing the wildlife and the glaciers – really liked seeing them “calve” – those “bits” falling into the water were HUGE! Thanks so much for sharing. Always a good time. X O Irene in E.L.
What great photos. I have always wanted to go to Alaska. Great videos. How wonderful!! We only cruised thru the Inner passage – most fantastic trip. Want to go back. I been there before also You are right, it’s beautiful!! Add quilting and what more could you ask for! Thanks for sharing! My family and I were up in AK just this past June, but we missed out on the glacier boat tour. It was nice seeing yours. BTW, those are crows in the background sound of your porcupine videos! Okay, my husband says I have to tell you that you weren’t “driving” thru the glaciers! 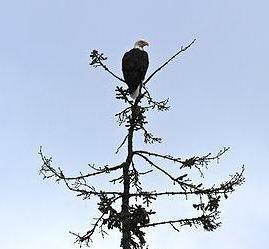 We also enjoyed our Alaska visit. Did you get to hear the glaciers calving?? What great pictures and I loved all of the video too….those porcupines have big feet!! Thanks for sharing and glad you had a good time. Have been to Alaska three times. Haven’t been as far north as you have but one of these days. It is my favorite place to go. Glad you had a good time. 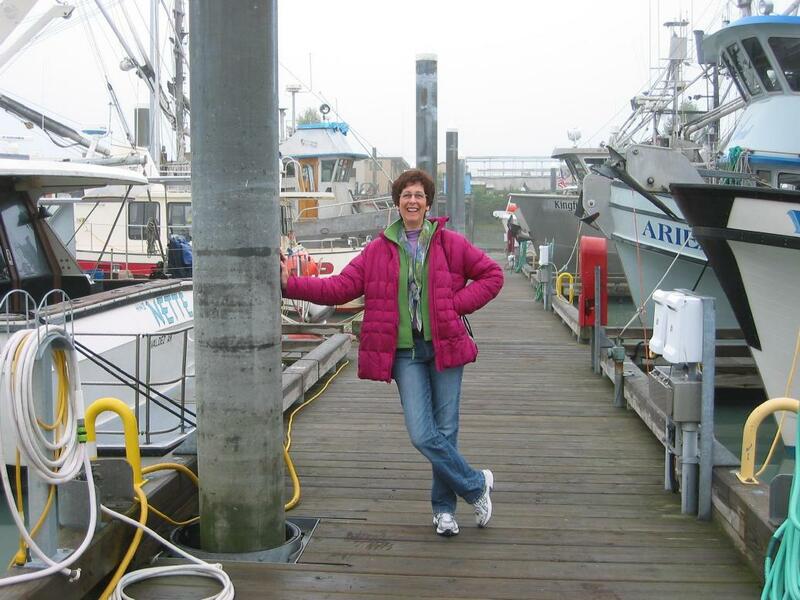 Dear Ami – enjoying your blog – we just returned from 6 weeks on the road to and from Alaska. This was our 3rd trip up there and it just gets better each time. I so wanted to meet you at the Valdez Quit Festival…but Marsha kept us pretty busy in her Saturday workshop!!! I agree with you – the ladies who put the Festival together were so warm and welcoming. 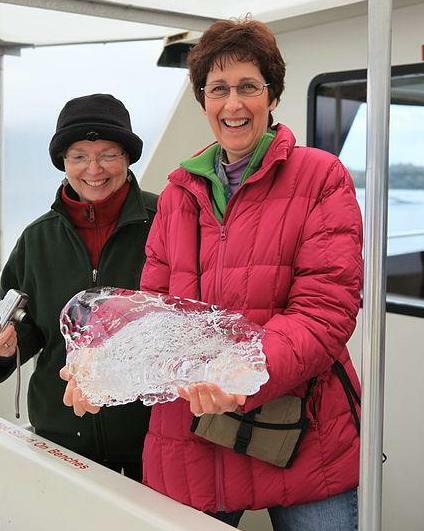 We did the Prince William Sound cruise also in the following week – left the fog shrouded harbor and after an hour had sun the rest of the trip. 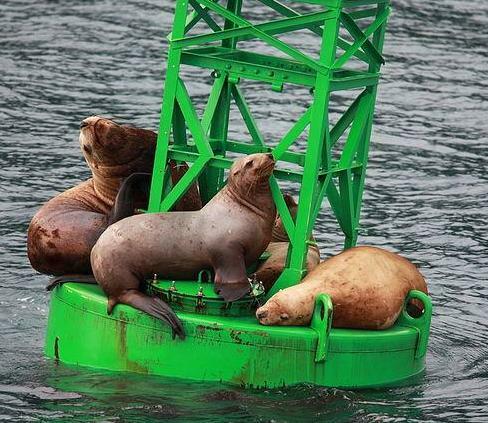 Your photo of the stellar sea lions on the green bouy is identical to mine! Do you think they receive an extra helping of fish to pose for all of us?? Loved your pics of Alaska. The closest I get to Alaska is during the the Iditarod. When I was teaching in Rapid City, SD. prior to retirement in 2005, always had my students work on things pertaining to this race. Did it for 20 years and still follow it to this day. Would have loved to applied for TEACHER ON THE TRAIL, however, I suffer from CFIDS and knew I would not be able to do it. Do you ever get to Denver, Co? Thank You Ami for coming to Valdez. We always enjoy seeing our home town thru someone else’s eyes. I did get my car fixed took a week and a couple of bucks but I’m glad we got rescued by my daughter out at the glacier. Take care and Thanks again for coming. Ami, Thanks for all of your wonderful comments on our little town. We had a great time having you teach your classes too. Thanks for entertaining us and hopefully we will see you again.